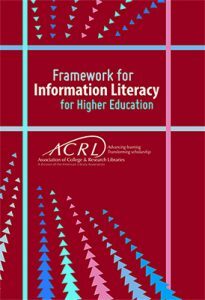 Following the launch of the ACRL Framework for Information Literacy for Higher Education in early 2015, the ACRL Board of Directors approved the creation of the ACRL Framework for Information Literacy Advisory Board (FAB) and appointed five member leaders who have been actively working with the ACRL Visiting Program Officer for Information Literacy to create a supportive and interactive environment for librarians to learn how to use the Framework. 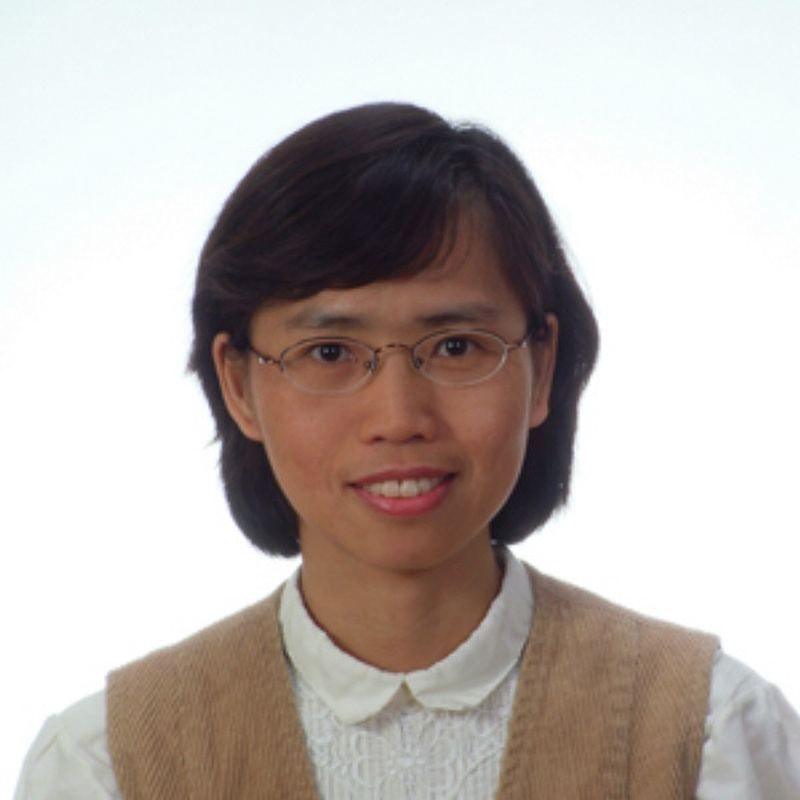 ACRL President Irene Herold has appointed four new members to FAB to expand the range of expertise and perspectives that can contribute to the work of the group. Priority projects for this year include the launch and promotion of the Framework “Sandbox” repository, collaboration with the new Framework Curriculum Designer/Presenter team, and the introduction of the Framework Toolkit as a locally tailored professional development tool.